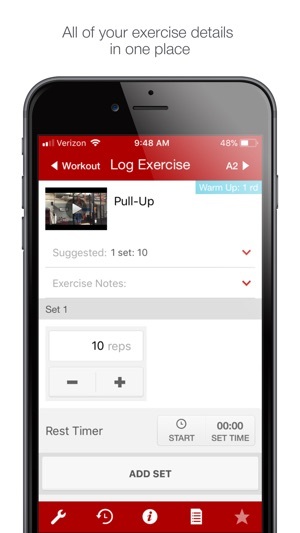 Log your Roots Athletic Development workouts from anywhere with the Roots Athletic Development workout logging app! 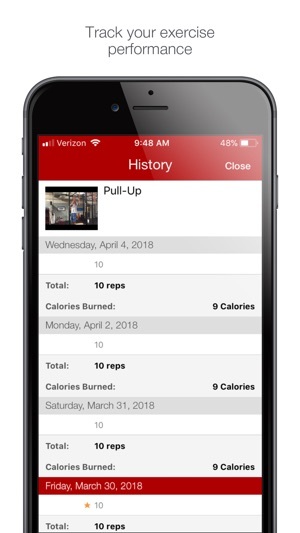 View your completed and upcoming scheduled workouts. 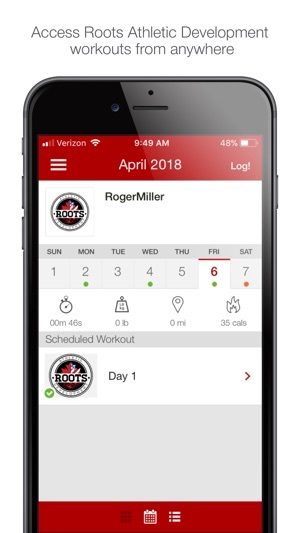 Track your progress and get the most out of your Roots Athletic Development workouts! We Provide An Environment That Instills The Fundamentals Needed For Athletes To Succeed. Step Inside and Achieve Athletic Excellence! Training Athletes From The Ground Up! 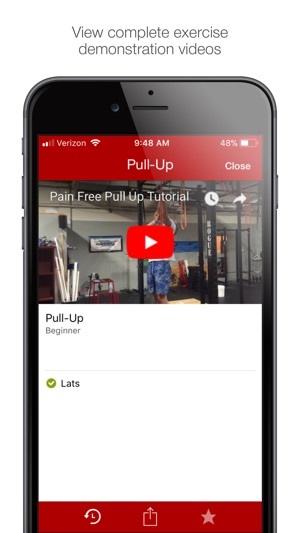 If you enjoy the Roots Athletic Development app, we’d really appreciate if you took a second to leave a nice review because it helps us improve and also helps get the word out. Thank you! 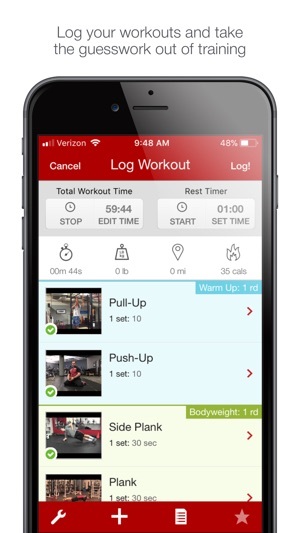 Have you been enjoying logging your workouts with us? Please take a minute to leave a review because it will help us continue to improve! 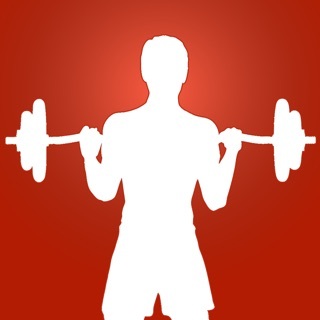 Great app for workouts. Very well organized, professional, and easy to use! I totally recommend this for people who want to keep up with their training.